A comprehensive home visit assessment with the client and significant others to collect subjective and objective data. The team approach is applied with input from various Health Care Providers. Nursing assessment and diagnosis is based on data from observation, examinations, interviews and written records. Estimating medical costs and non-medical needs of the person with a catastrophic injury. Projected costs and frequency of needed goods and services over an estimated life span. If needed, residential life time care cost analysis. In-depth medical and nursing literature research that provide scientific foundation for all life care plans. 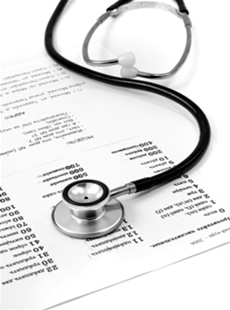 A Nurse Life Care Planner is within the Scope of the Nurse Practice Act. This act guides, defines and directs all professional nursing practice in all settings. A nursing diagnosis is made in response to the prevention of illness, injury, alleviation of suffering through the diagnosis and treatment of human response, and advocacy in the care of individuals, families, communities, and populations. The basic nursing process is a critical thinking model applicable to all registered nurses and is comprised of: assessment, diagnosis, outcome identification, planning, implementation and evaluation.